The Studiomaster V5 line array is a new development of a two way system providing superior performance with a flat frequency response and phase response in a range of 60Hz-20KHz. Ultra compact yet provides impressive power levels. 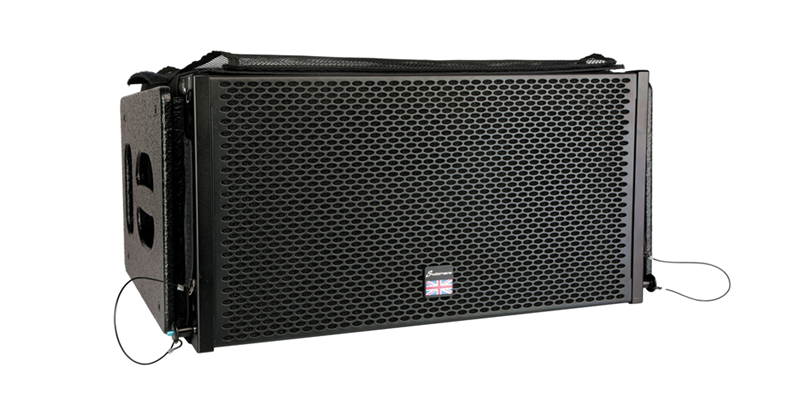 V8 line array speaker is a 2 way system, supplying a frequency scope of 65Hz-20KHz, the design of the cabinets produce a smooth frequency and phase response. Two 44mm tweeter compression units and two 8” bass units form a middle /high frequency system, which decreases greatly the cabinet weight, and supplies a high SPL/volume ratio. The new V10 compact line array system, comprising 2×10″ Mid/Tops, 2×15″ Low mids to form your array, and 2×18″ Sub bass cabinets to complete the system, and is available in both active and passive variants. 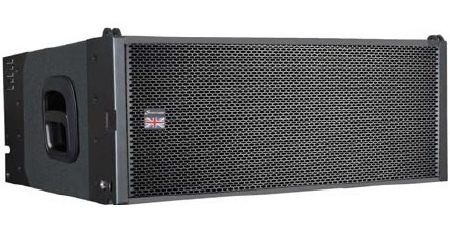 The Studomaster V12 line array enclosure is a new designed three way system. A large operating frequency range of 50Hz – 20kHz is achieved with a the HF being provided by two 74mm compression drivers, the MF is provided by two high sensitivity 10” drivers, and the LF by one 12” drivers. All combined together creates a system with dynamic headroom and reduced weight/size, yet still produces high SPL / volume levels. The Platform system comprises 2 x 18” sub bass units, each topped with 2 x 10” mid/top cabinets, to create a portable and powerful active compact array system.